Q. How many hours do you usually set for pictorial before the event proper? A. 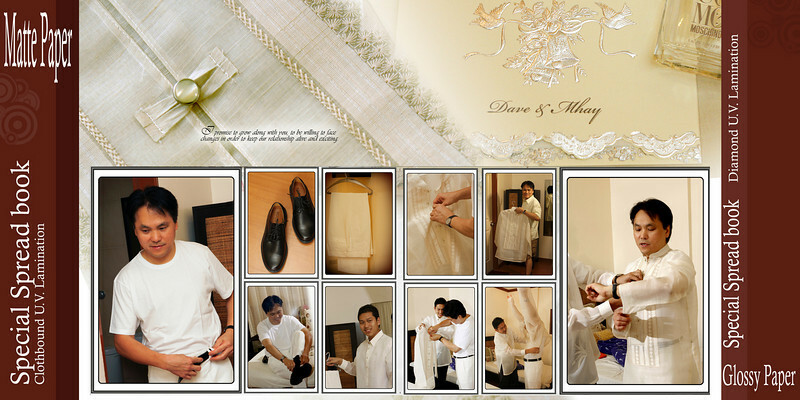 We usually arrive at the venue 3 to 4 hours before the event proper/ church ceremony. 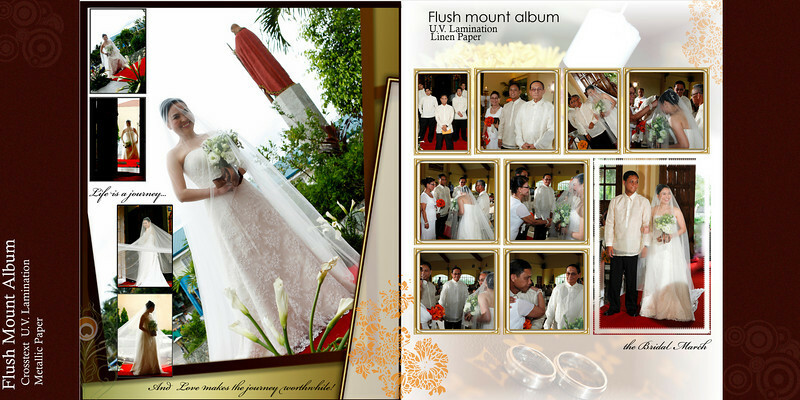 That is to give time to set up and have the pictorials with the couple and their entourage during the preparation. However, if the event is out of town, we usually leave Legazpi a day before the event proper so we will have ample time to prepare and rest, it is one of the reasons why we usually charge a minimal out-of-town fee. 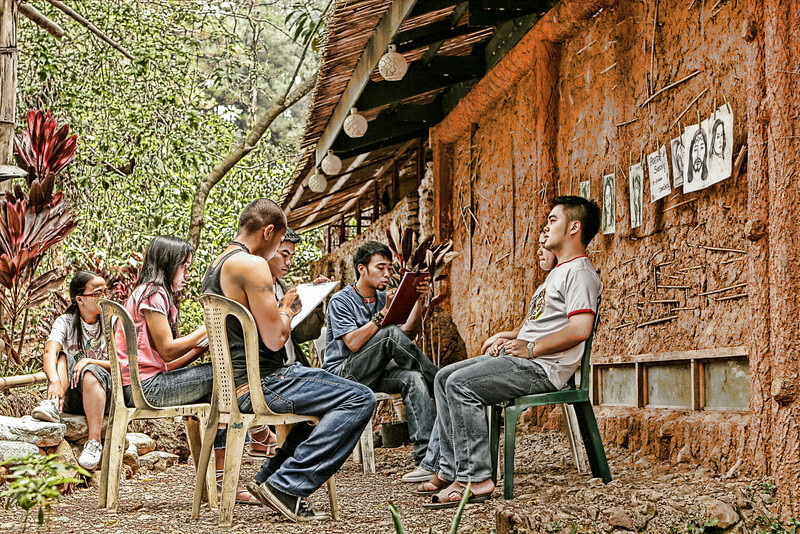 The client usually provide for accommodation and food for our team of six (6) persons unless it is stipulated otherwise in the contract. We acknowledge the. Client's generosity as always. Q. How about the permits? A. 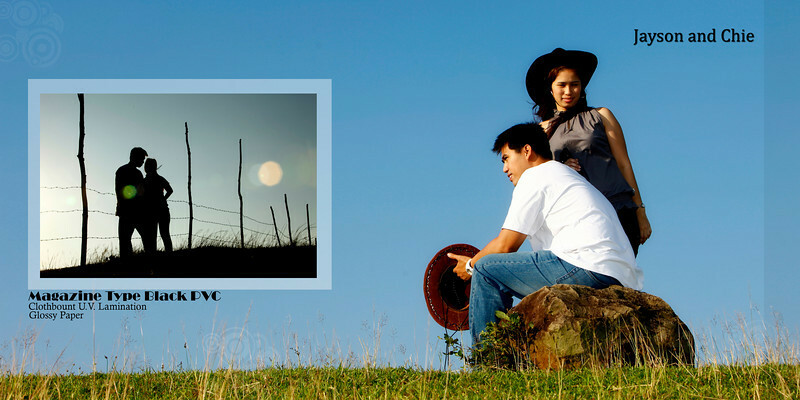 With regards to permits, the client is responsible for acquiring all the necessary permits during the photoshoots and events proper. If needed, the client can coordinate with Studiowork Plus to secure the said permits. The permits and the cost of acquiring it will then be charged to the account of the client. 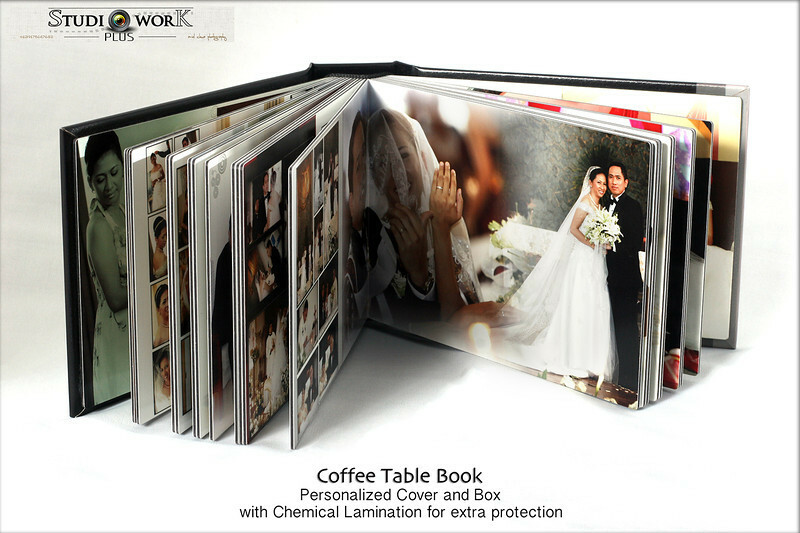 With minimal additional charges, you may choose the over-all look and feel of your album from the different UV lamination available. 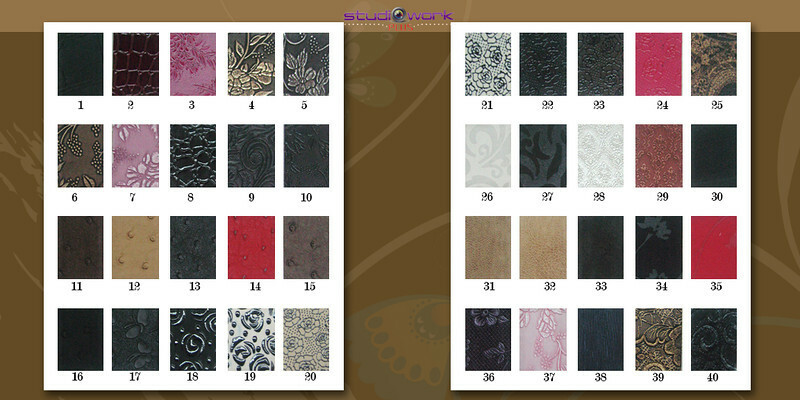 Here are some of the available finish of our albums. 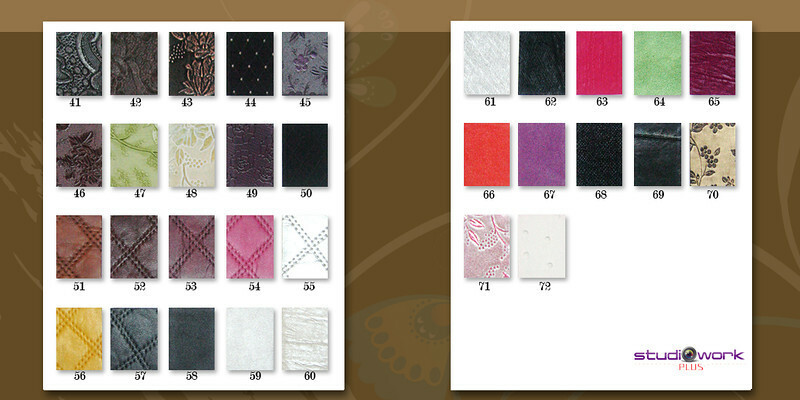 you can choose from the following custom design and lamination for your taking. 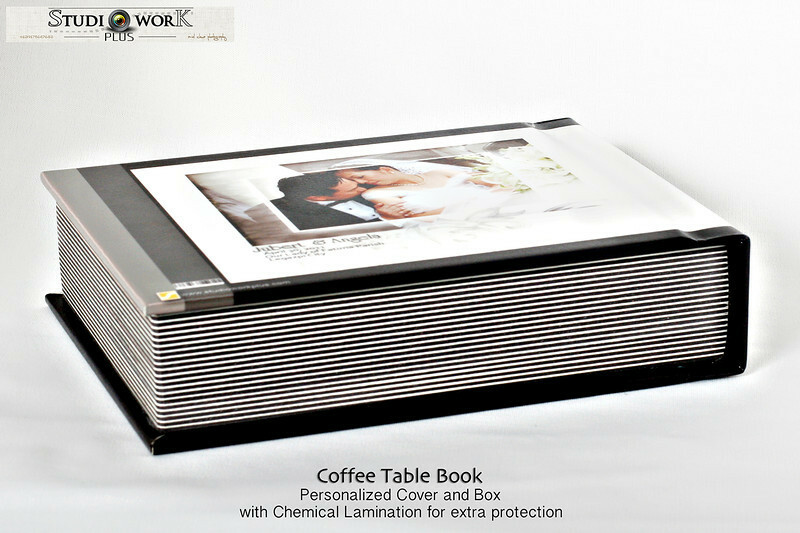 Albums are available in Magnetic and Magazine Type with UV lamination. 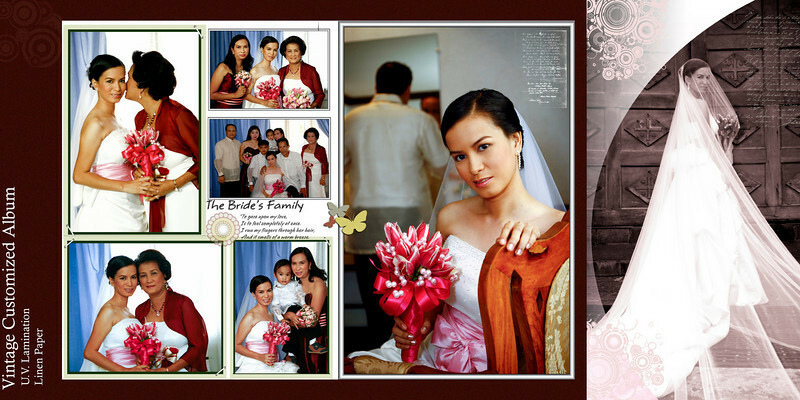 We usually ask our clients to choose the pictures they want to be included in their Storybook. The lesser the pictures chosen, the bigger the images in the final Storybook will be. 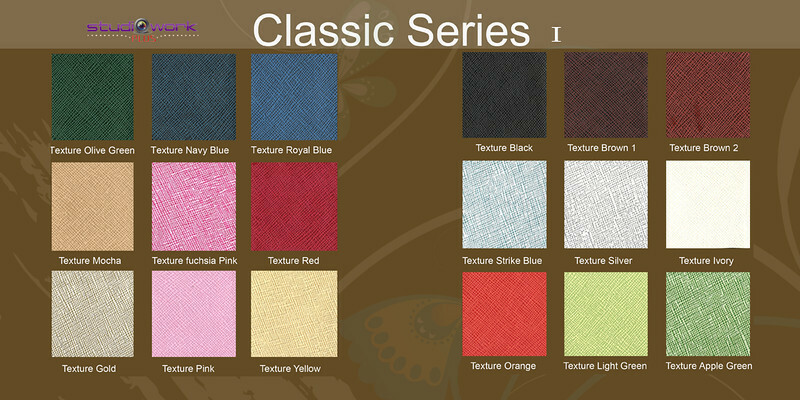 We usually submit the initial layout and allowed at least two (2) revisions for free before we print and bind the album. The client reviews the layout, all the details and confirms their approval for us to proceed with the printing process. 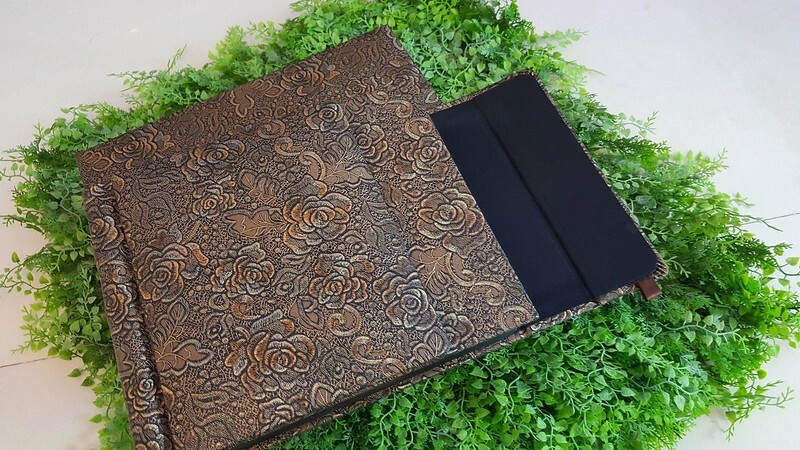 Your album can also be custom-made to a special spread book or with a small cut at the center, depending on your taste and style. 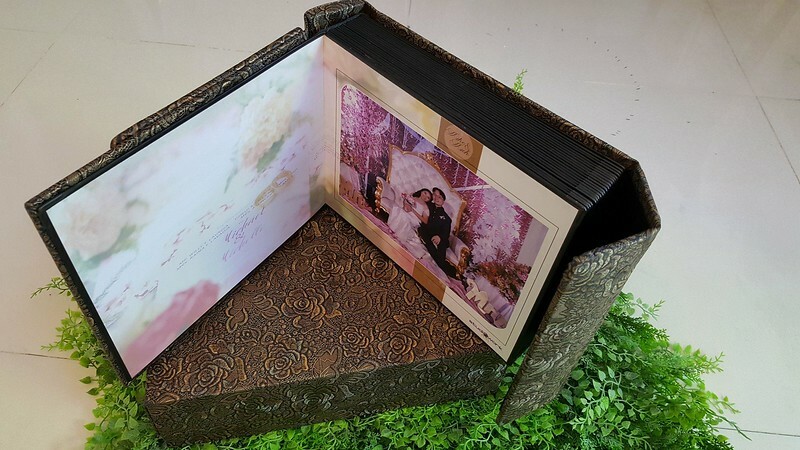 Flush Mount Album printed in Metallic paper are also a sure hit to some couples. ( bride's name)________ I been looking forward for this day and that moment has come. I'm so happy to start a new life with you, as husband and wife. 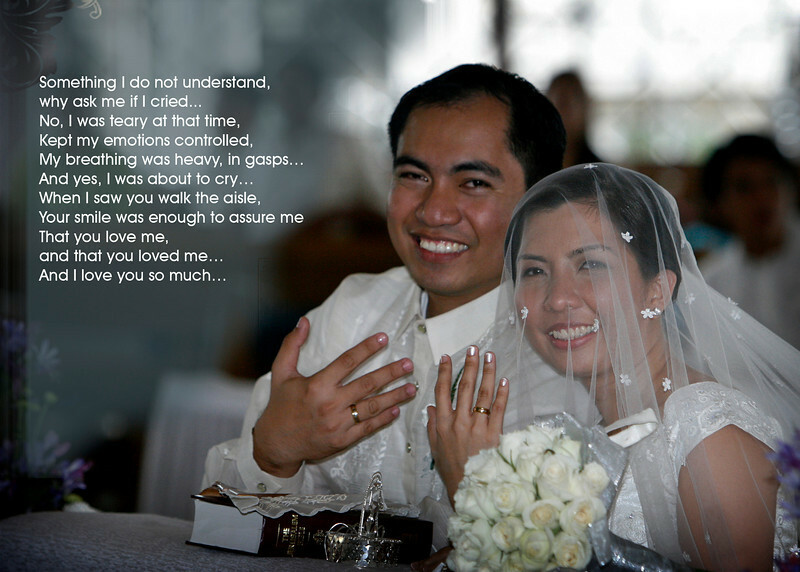 I am blessed to have a partner, a wife and most importantly a best friend in you. (groom's name)________ , Today we begin our great journey together. I promise you these things... I will laugh with you in times of Joy, and comfort you in time of sorrow. I will remain faithful to you, for better or worse , in sickness and in health. You are my best friend. I will always love , honor and respect you. 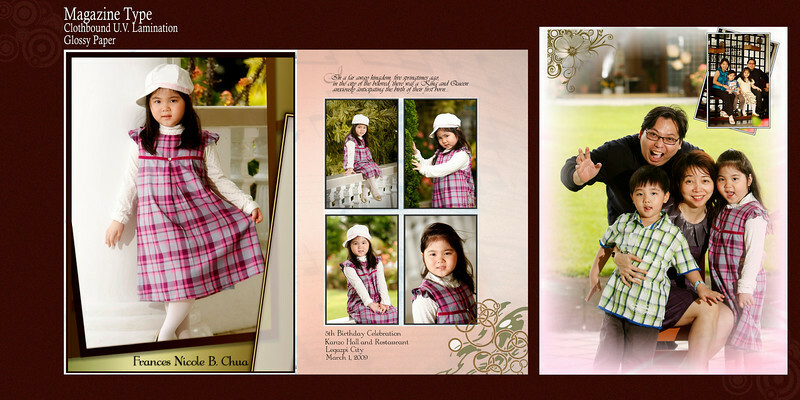 Classy and elegantly designed albums are some of the best services that Studiowork Plus is known throughout the years. 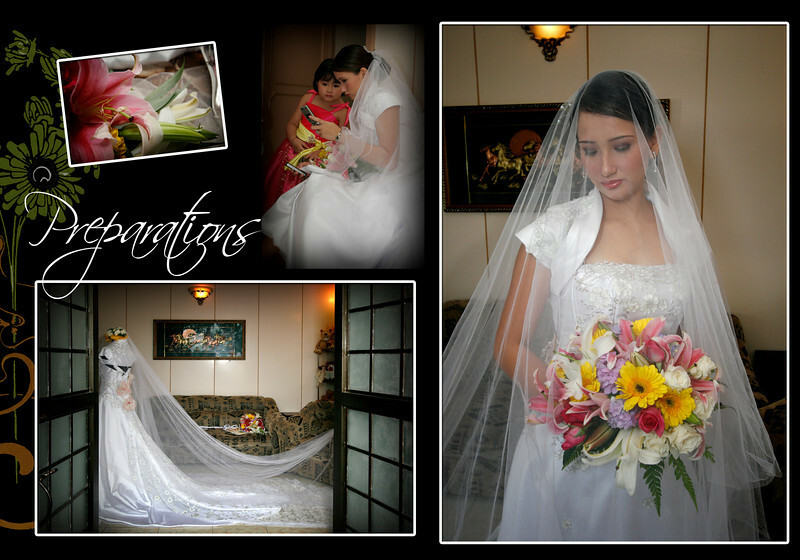 We make every effort to ensure professionalism on our part and that you will enjoy your experience with our product and services-- from the engagement shoot up to the time you get hold of your finished products. In keeping with the artistic demands of our clients, we are coming up with a new and exciting layout for this year and the years to come. Please let us know your preferences and style so we can make the necessary adjustments to suit your wedding requirements. 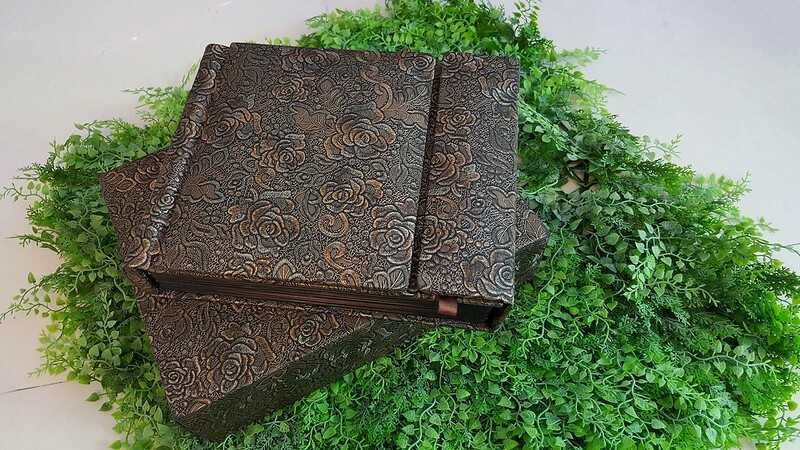 We have something for everyone... Canvass or Acrylic and First Class Leather materials for your album covers are available upon request and billing. Q: I am interested in your wedding services and my wedding is out of the country, __________. on __________. Are you available on the said date? 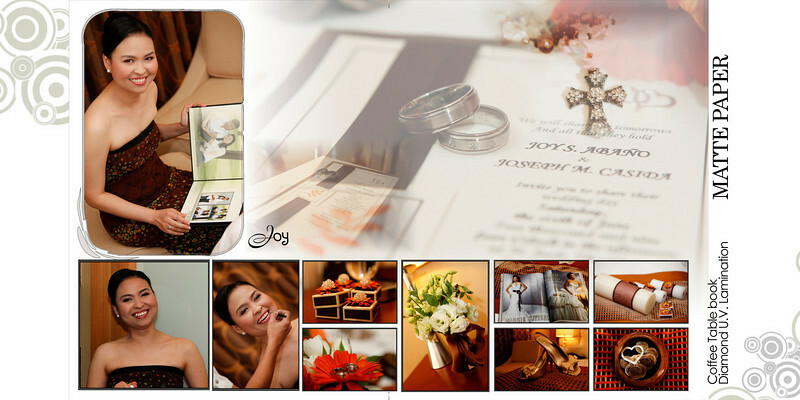 We would appreciate if you could give us more information regarding your studio and wedding packages. 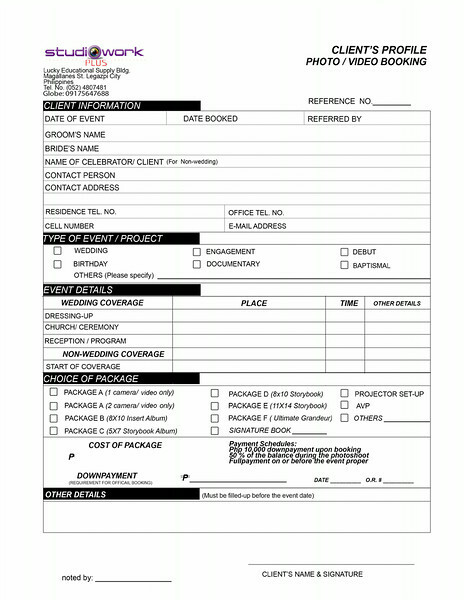 Do you have the team to give the service requirements for __________ wedding? Force majeure [French, A superior or irresistible power.] 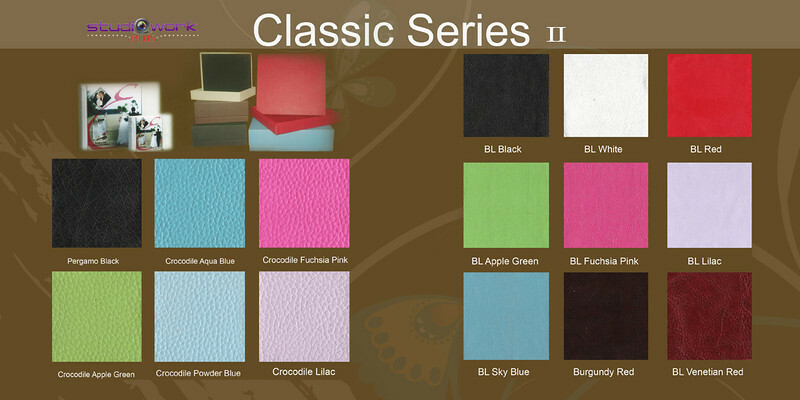 An event that is a result of the elements of nature, as opposed to one caused by human behavior. 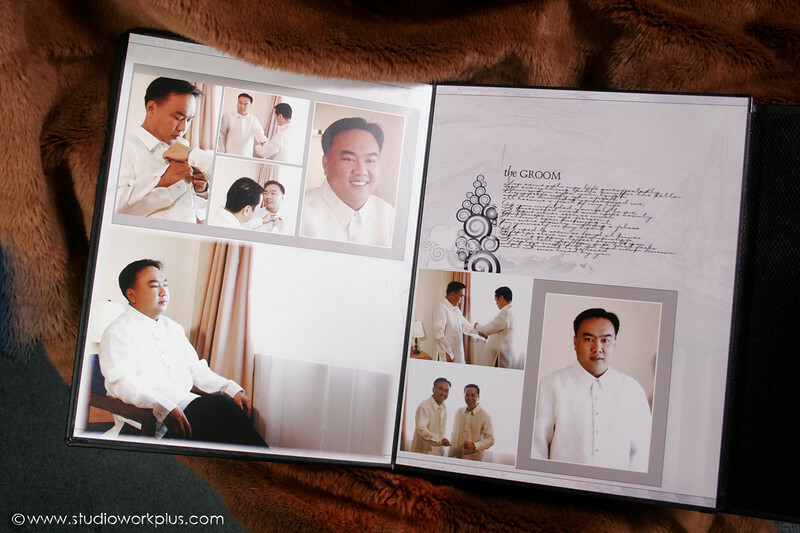 wedding photo checklist, or as otherwise requested by the client, in the interest of preserving the solemnity and sanctity of the marriage ceremony, as well as for all other reasons beyond his/their control. Q. How long can we have the finish product? 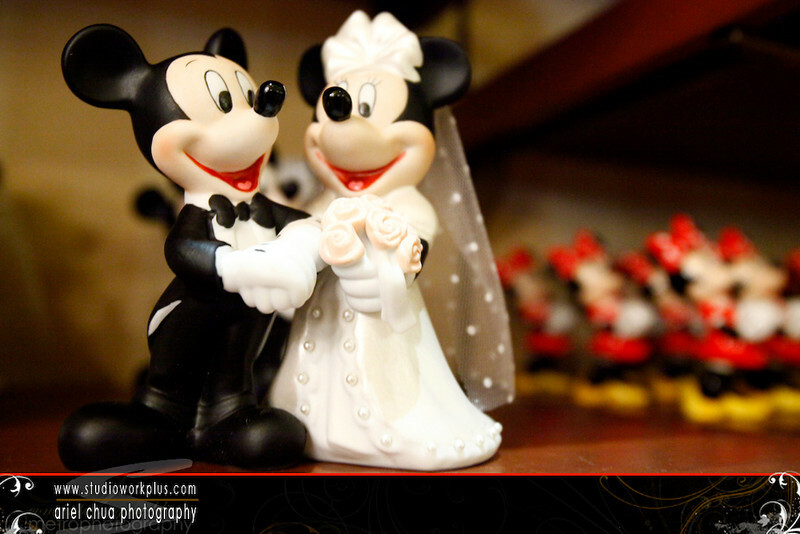 from the date of the wedding or a MINIMUM of two months after the clients have submitted all the requirements and numbers of files for the storybook and video editing. The Finished product will be available for pick up at least a week after the final approval of the artist's layout. 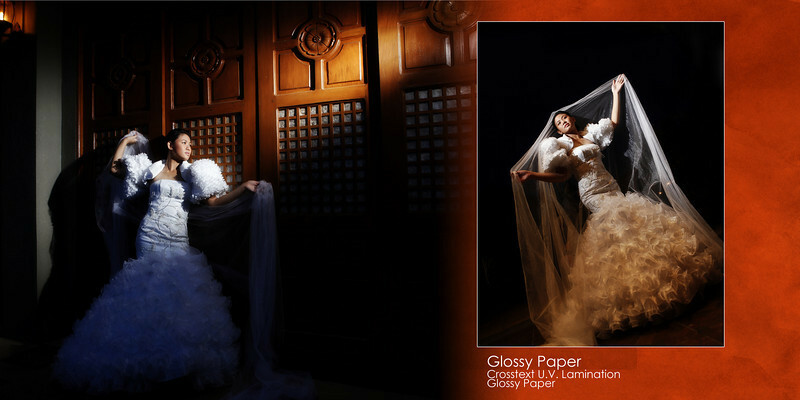 However, we can also make it earlier but we need to prioritize those clients who were able to submit the list of images for their Storybook.